Children (and adults!) 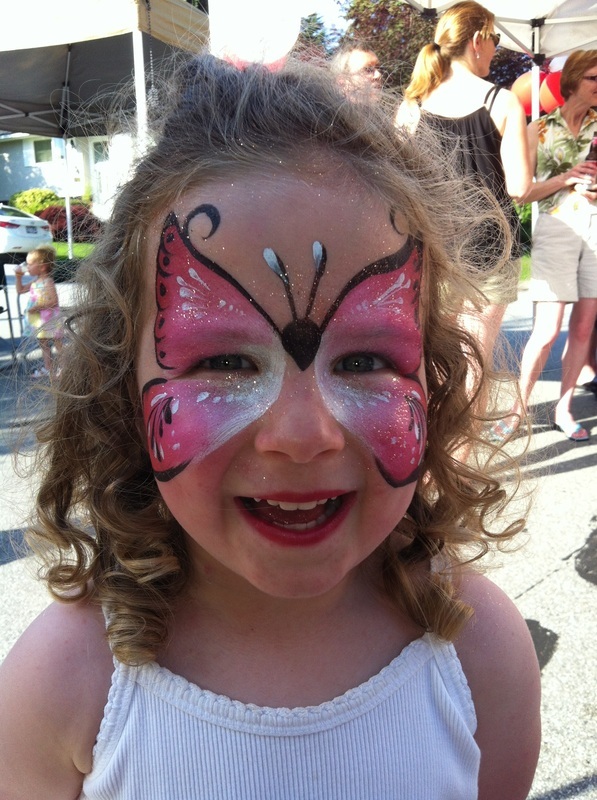 receive full face or arm paint in any design their amazing imagination can dream up. From princesses to fairies, superheros to monsters, to any member of the animal kingdom, they get to be the character of their dreams for the day! Paint and sparkle is 100% hypoallegenic and of the highest theatrical quality. 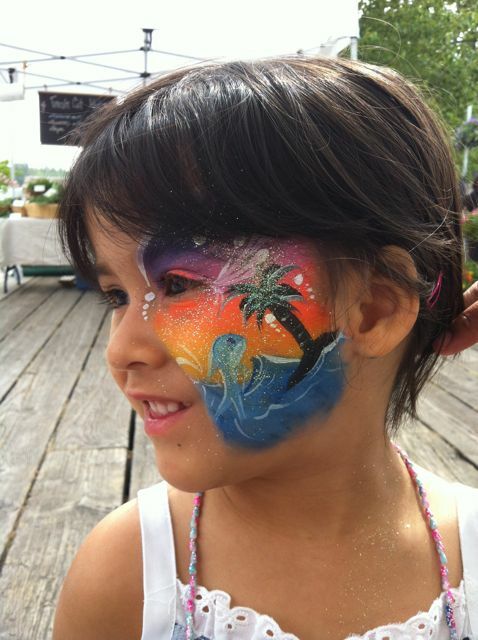 Face paint will last all day and night, until wet or washed. 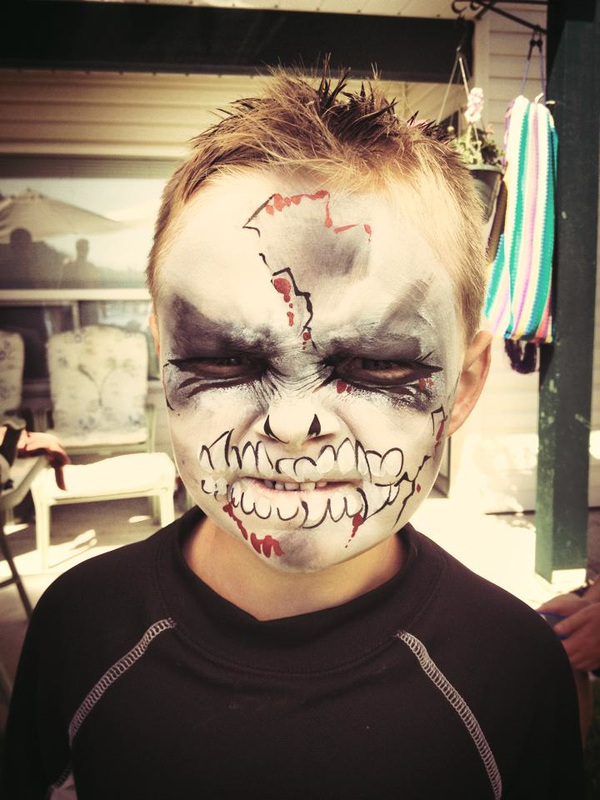 All our entertainers are professionally trained face paint and theatrical makeup artists who will make the whole party living art. absolutely adorable balloon animals will come to play! Our balloon creations are truly exceptional, detailed and dynamic. We use the highest grade of balloon so they delight for days and days to come. 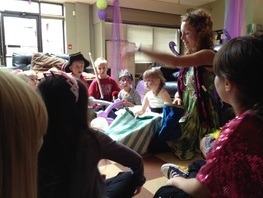 Invite a wondrously magical Wizard to come to your party and wow the crowd with an advanced stage magic show that will have all the children and adults in awe. This professional performance is live magic at its best and our real-life wizard will enchant your party with his magnificent tricks and wonderful tales. Living Magic is happy to cross rivers, traverse farmland, climb mountains, sail bays, and dip into valleys to service the Greater Vancouver Area. To cover additional fuel costs and travel time a mileage rate applies to North & West Vancouver, Coquitlam, Maple Ridge, Abbotsford and outlying areas.